It’s not just what we do. It’s how we do it. But how we do it makes a big difference. Our exclusive CTM Solutions Framework was designed to help you advance from your current situation to a safe, stable, and predictable IT environment, with guaranteed results and zero surprises. And when it comes to business intelligence, the power of CTM is multiplied. From stand-alone consulting engagements focused on how to monetize your database, to deep dives into your entire business environment, SLPowers consultants bring decades of experience to the task. Our analysts are adept at evaluating your entire business process before making recommendations on how technology can make your organization more efficient and profitable. We interview key stakeholders, document operational workflows, and even embed our business process professionals in key functional areas of your environment. Then we develop a blueprint specific to your organization. Business intelligence is about the accuracy and reliability of your data, and the flexibility and quality of the reports that derive from that data. Whether we’re developing dimensional databases from scratch or tweaking the shortcomings within an existing data warehouse, our BI analysts get it right the first time. The difference they make can transform how you do business, and how well you can chart your course for the future. 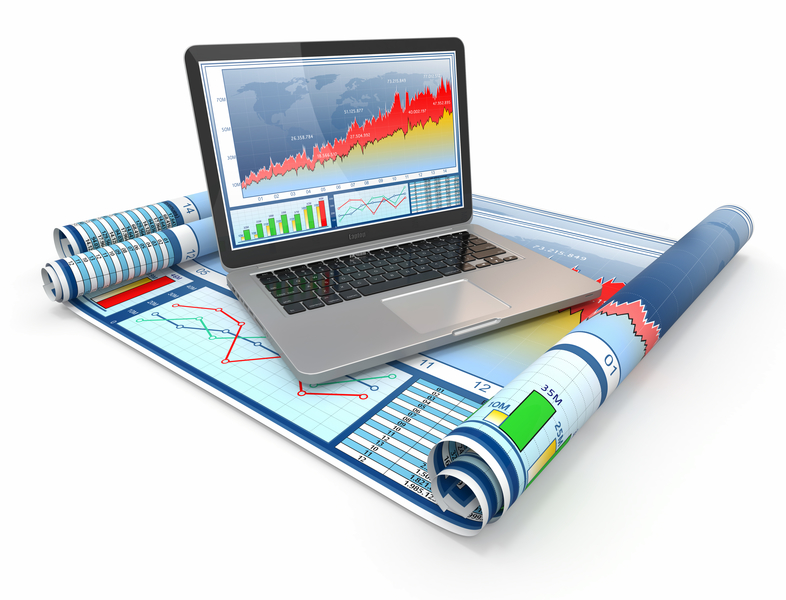 Data analytics are useless unless they roll up into actionable management strategies. The SLPowers approach to Big Data management assigns an experienced analyst to your organization, with a mission to deliver better insight with evolving ley performance indicators and reports that help guide strategies on how to increase sales and reduce costs. CTM: It’s a simple approach, and it has the benefit of actually working. Contact us today, for a detailed, no-obligation discussion of how we can help you get from here to there.